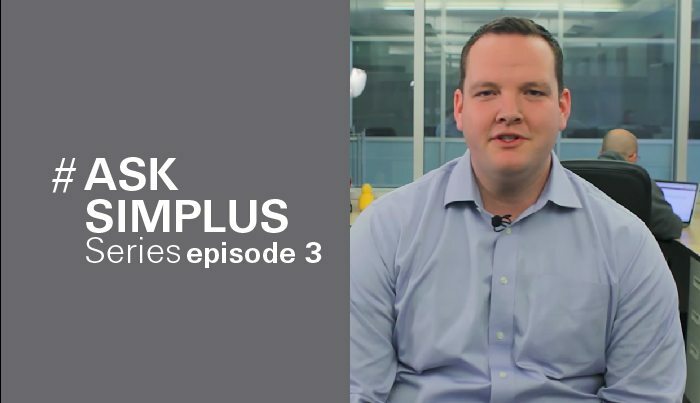 Simplus | Is Salesforce only for sales? 03 Nov Is Salesforce only for sales? It’s often assumed that Salesforce is only for sales teams. This is definitely not the case. At Simplus, we’ve worked with clients in various industries and backgrounds, utilizing Salesforce to help with HR, fulfillment, finance, healthcare, and more. If you’re new to Salesforce, you may wonder how this can be. The key is that Salesforce is incredibly versatile. Salesforce can be customized in an endless amount of ways to best suit your business’s needs. The versatility built into Salesforce means that if you can think of the process, it can be set up. Our Simplus consultants help clients build their dream processes, capture the data they’re looking for, set up workflows that minimize hiring needs, utilize notifications, and streamline collaboration. Your business doesn’t have to have complex sales deals to warrant a solid Salesforce solution; supports cases, invoices, and any other process that affects your business—whatever field it may be in—can be set up in a Salesforce instance and further your business goals. Name the need, and Salesforce can do it. It is endlessly tailorable. A customer of ours had a very specialized service-level agreement (SLA) structure. When responding to their clients, they had a certain amount of time to respond and be good. But, if they crossed over that allotted time threshold, they would actually have to pay their clients money. Over time, that was adding up to a lot of unnecessary money leaving the business. But with Salesforce Service Cloud, we at Simplus were able to set up their SLAs so that they could manage time with a time tracker. Not only that, but Salesforce made it easier for supervisors to receive notifications about a nearing SLA time limit breach. This way, necessary actions could be taken and minimize the amount of overused time. This ended up saving the customer millions of money in just one year after implementation. Don’t let your business miss out on the benefits of a solid Salesforce solution. Whether you’re in sales or not, Salesforce has plenty to offer, from streamlined processes and better communication to extra money in your pocket. And, as a Platinum partner, Simplus is the team to design those time- and money-saving solutions.